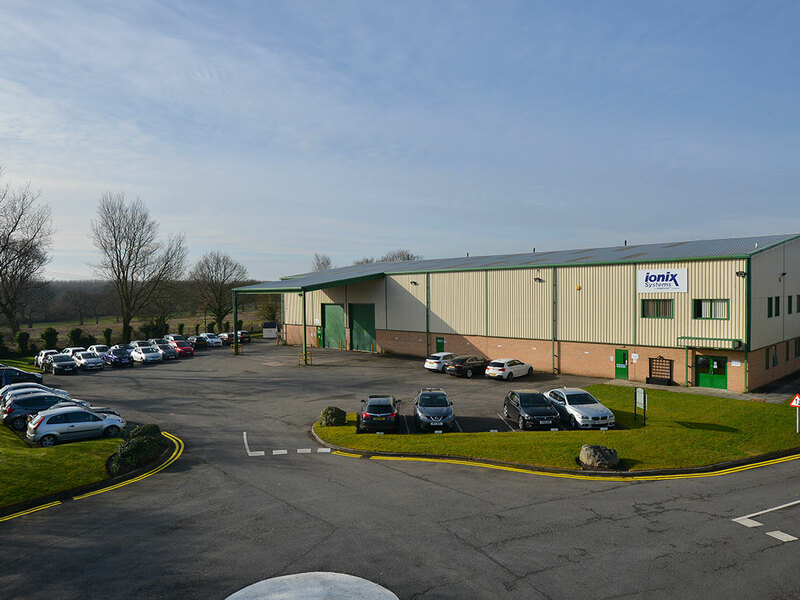 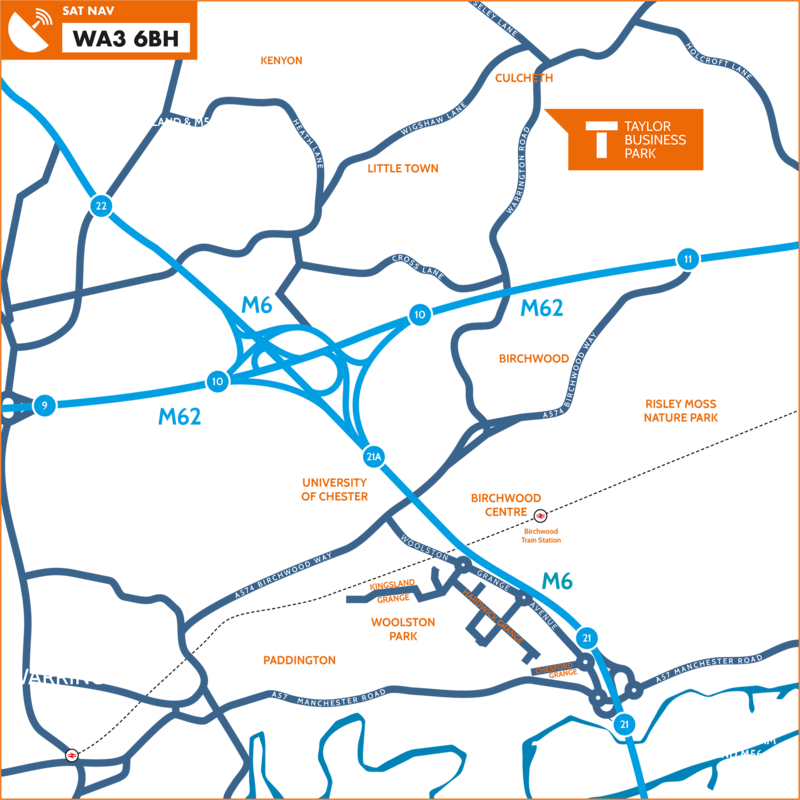 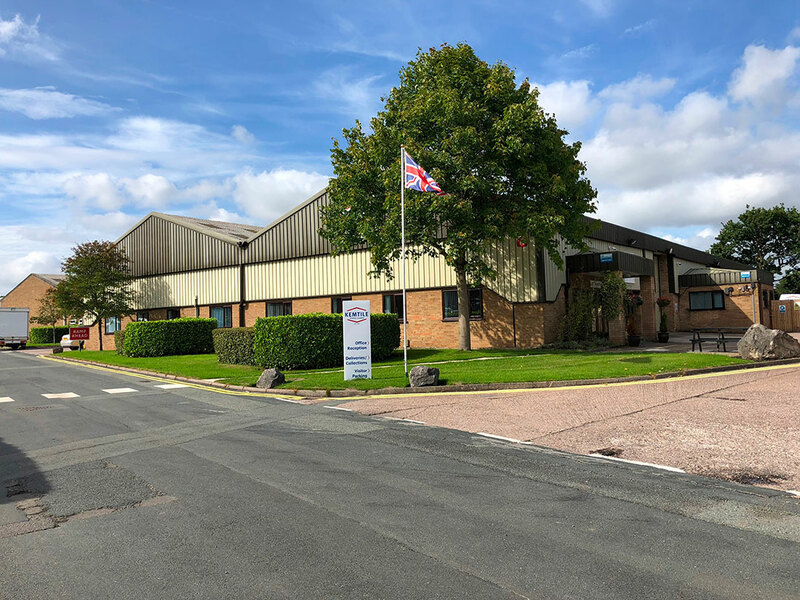 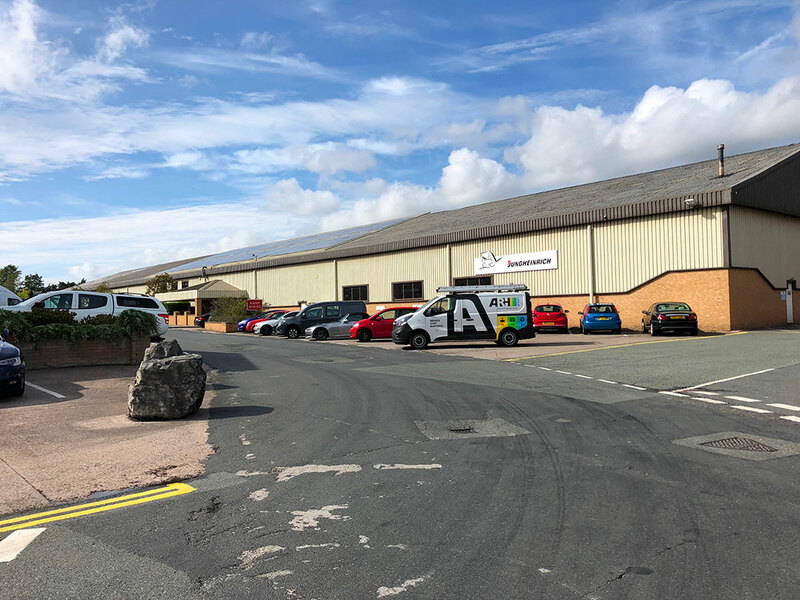 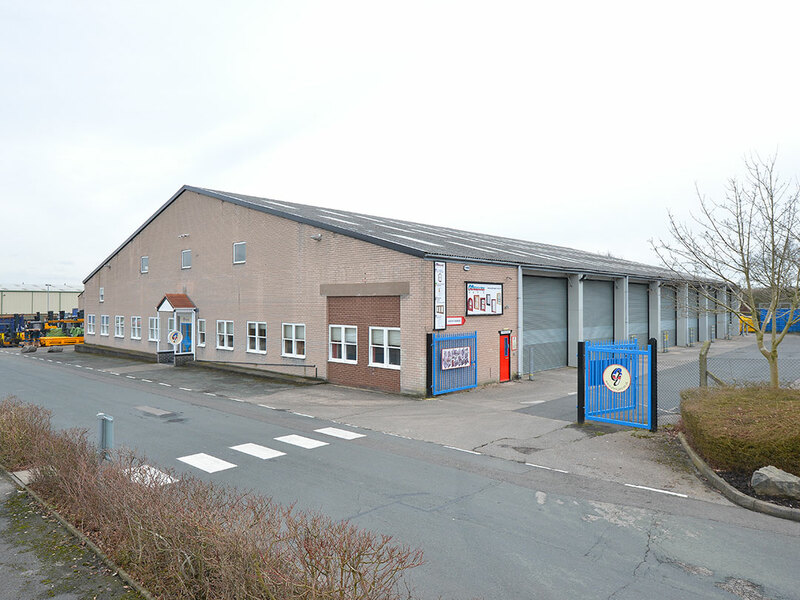 Taylor Business Park is located just 6 miles north east of Warrington Town Centre in an unrivalled strategic location, 2.5 miles from Junction 11 of the M62 and within 4 miles of Junctions 21, 21A and 22 of the M6. 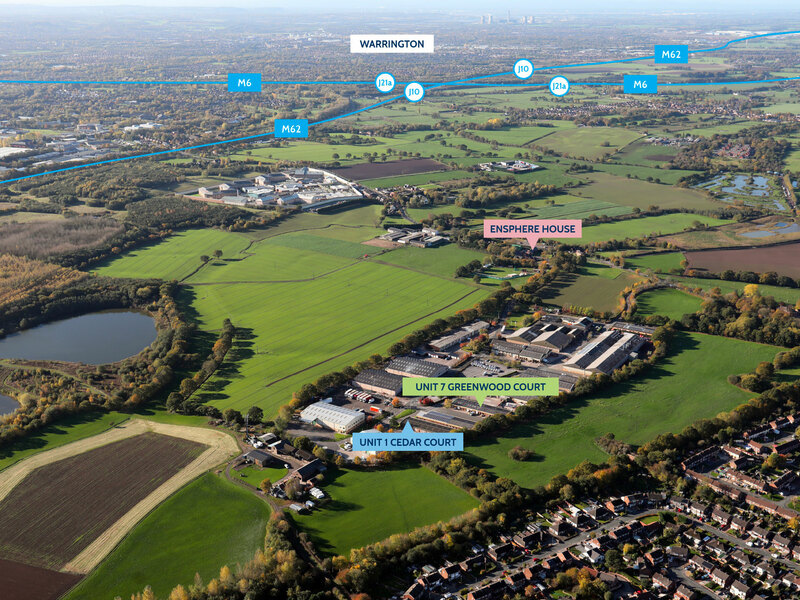 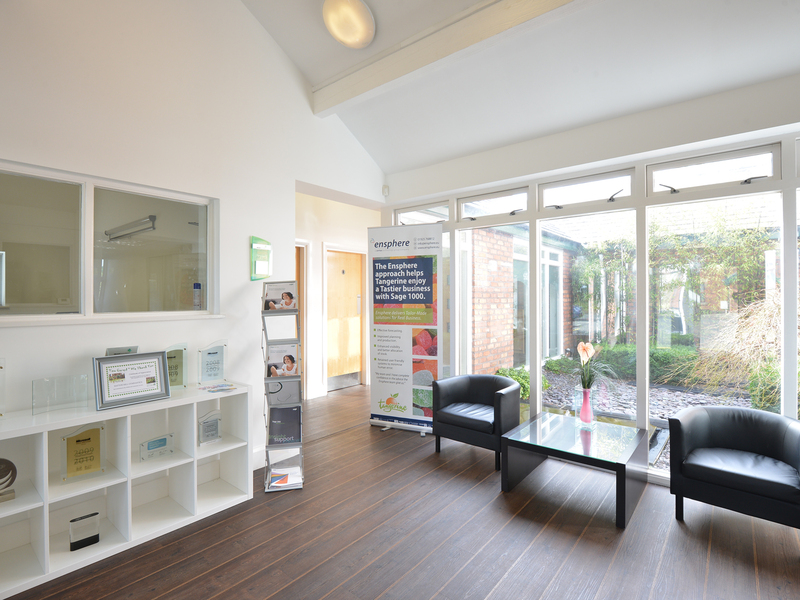 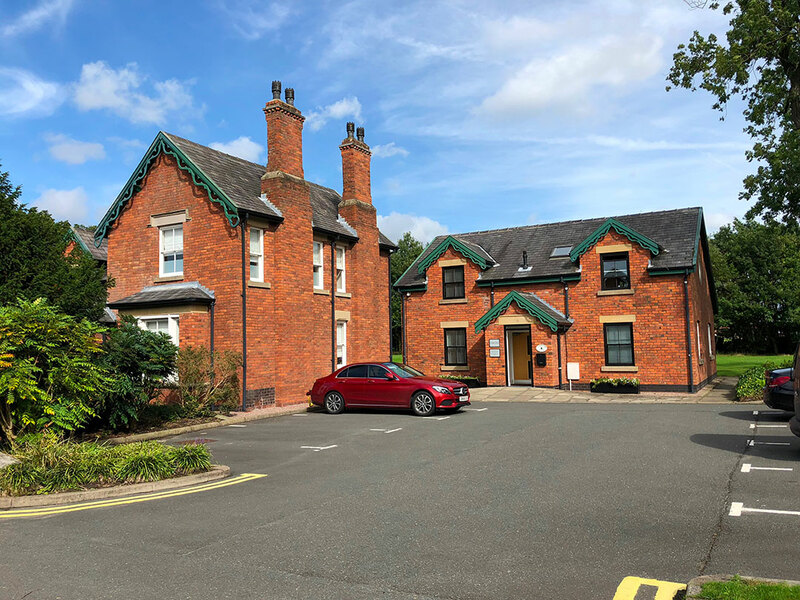 Culcheth is a short drive away providing access to local amenities and bus routes. 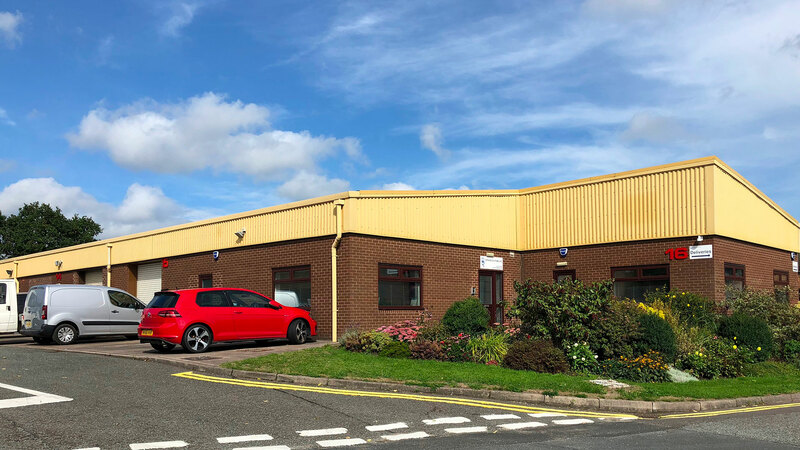 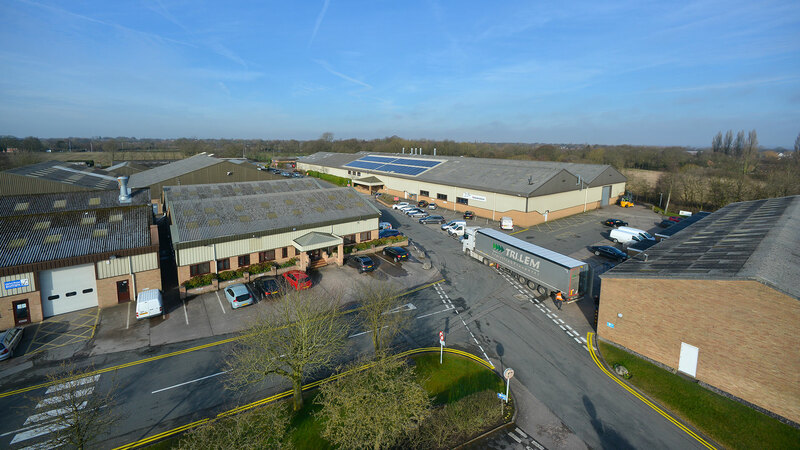 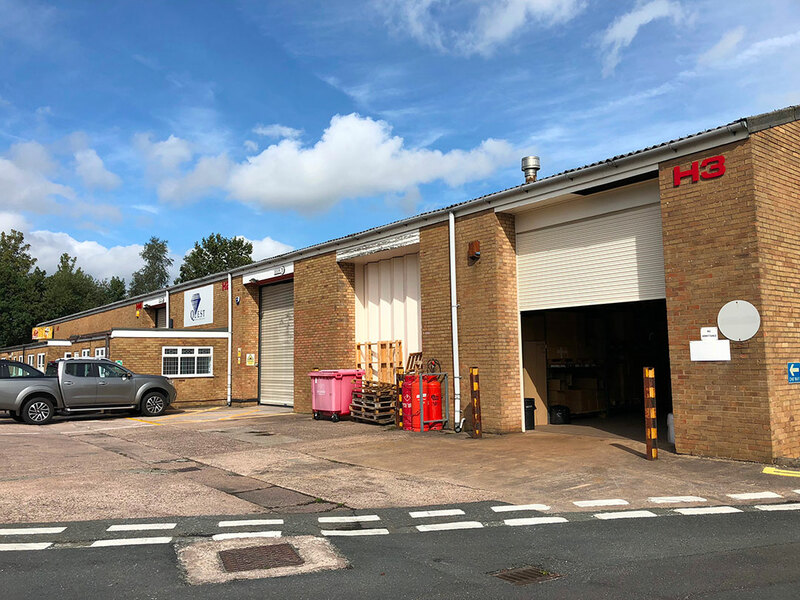 Taylor Business Park offers a range of industrial, office and hybrid units, varying in size from 350 sq ft to 57,000 sq ft, all set within an attractive landscaped park. 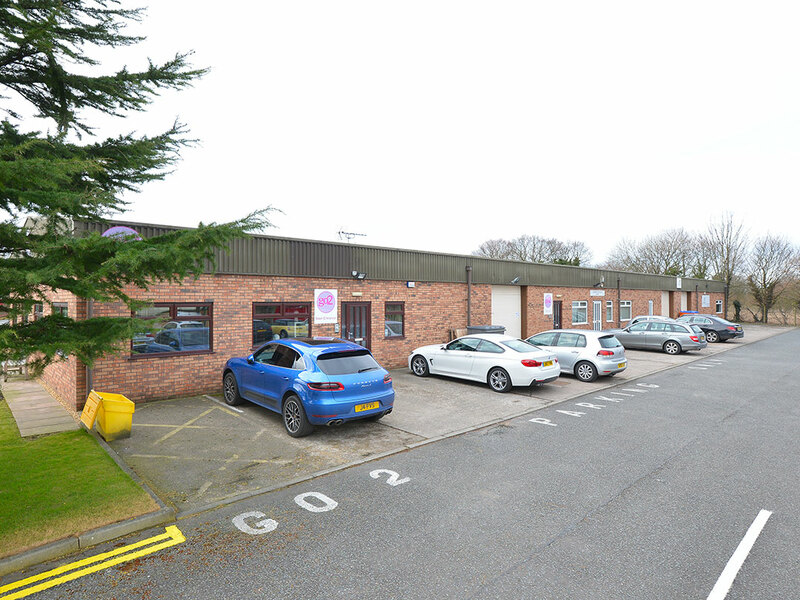 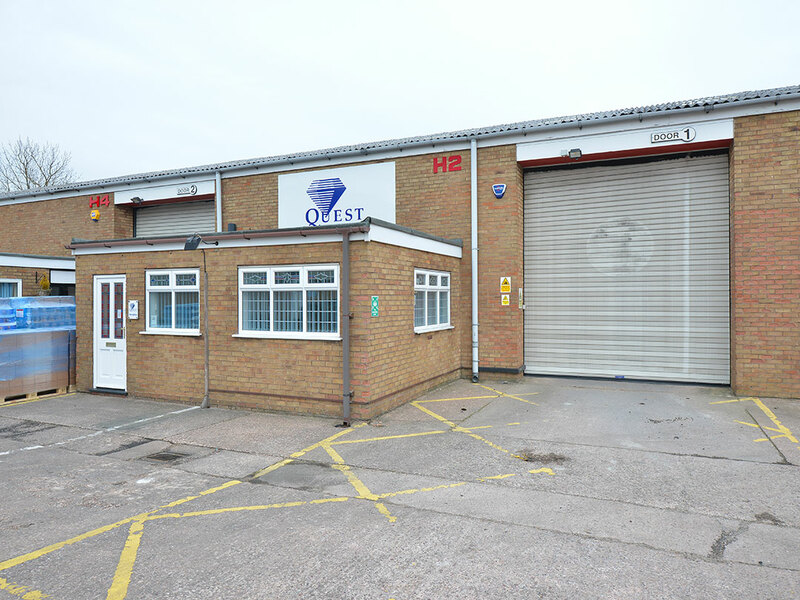 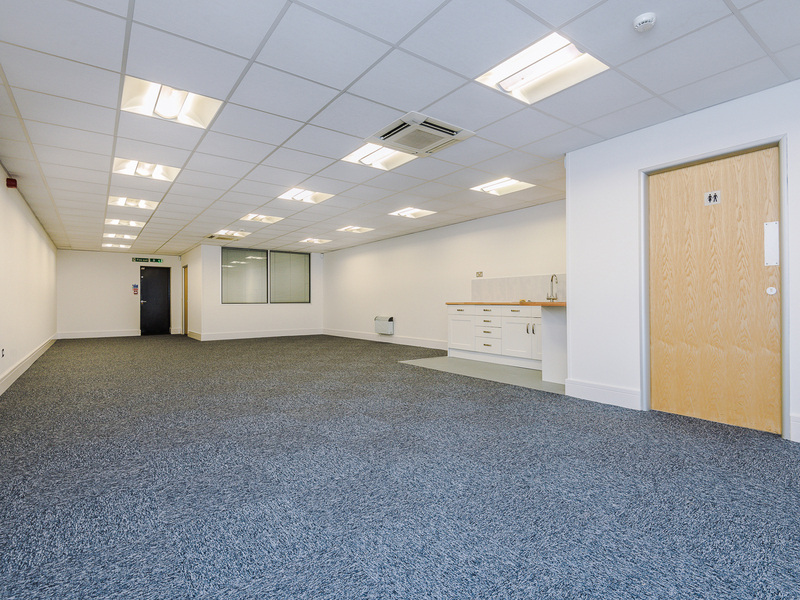 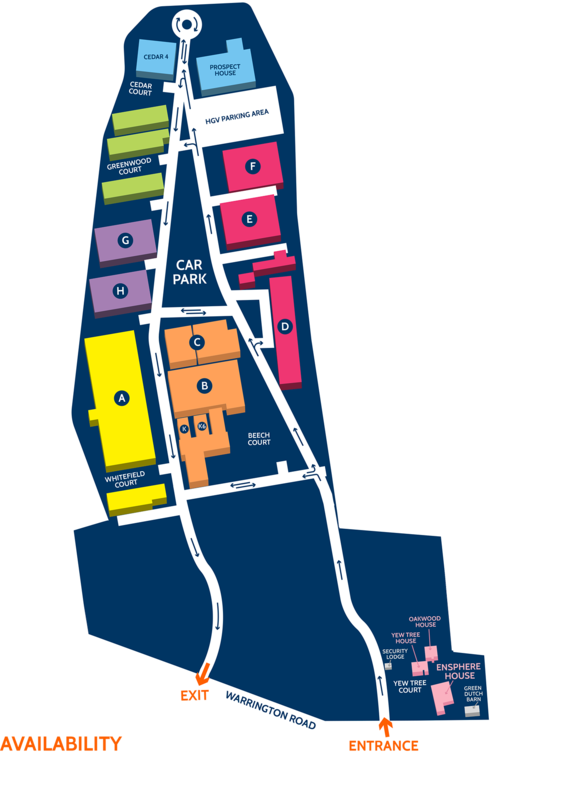 All units have designated parking and a large central car park provides additional spaces for occupiers and visitors. 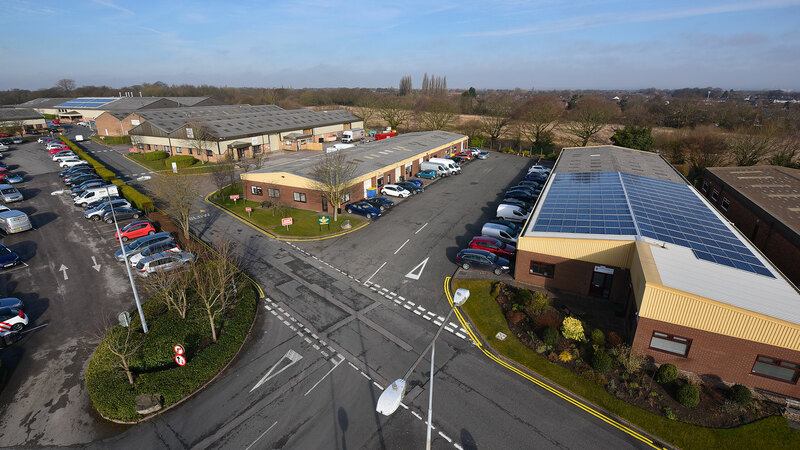 The park benefits from CCTV, 24/7 manned security and entrance/exit barriers. 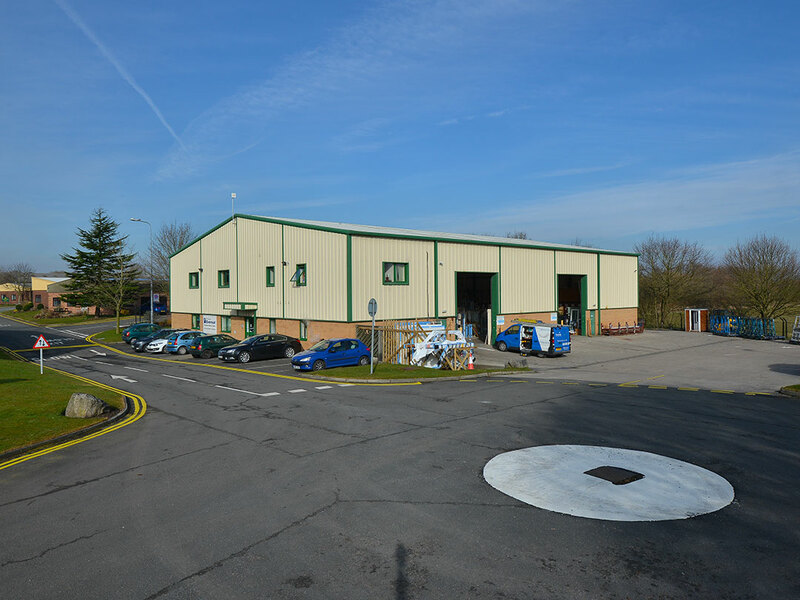 Industrial units are of a steel portal frame construction with either full or part profile steel clad/part brick work elevations. 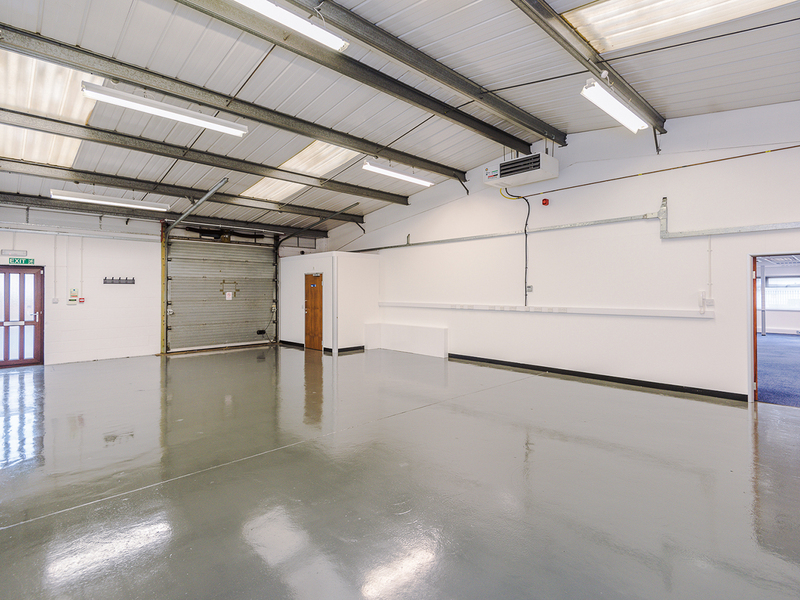 Units generally have the benefit of roller shutter doors, concrete floors and either sodium or fluorescent strip lighting.